This dip is very unique and incredible. The coconut with the cilantro is amazing together. Eating coconuts are excellent for one’s immunity. They are antiviral, antifungal, antibacterial, and anti-parasitic, meaning they kill harmful bacteria, viruses, fungi, and parasites. Coconut in any form will help treat some of mankinds worst and most resilient of illnesses such as influenza, giardia, lice, throat infections, urinary tract infections, tapeworms, herpes, gonorrhoea, bronchitis, and numerous other ailments caused by microbial. 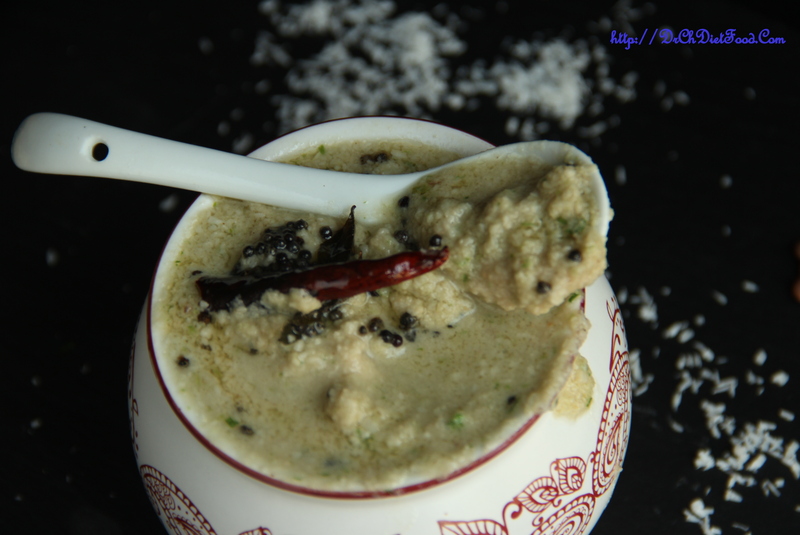 There are number of variations of the basic recipe for raita, the famous Indian yogurt and cucumber condiment that accompanies every meal. 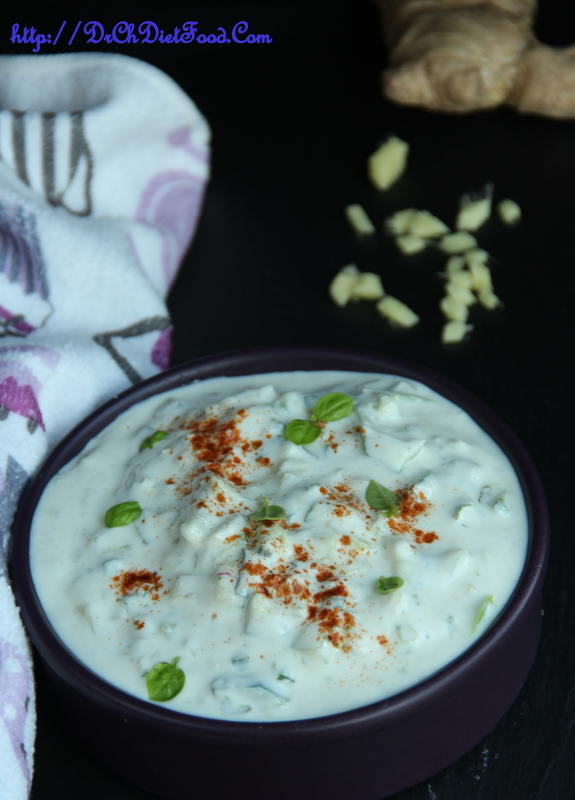 Aside from being a great party dip, this gingery yogurt dip is also delicious served with roasted veggies, rice dishes and goes very well with chips as well. Chopping /grating the ginger is the trick that brings out ginger’s punch. Best served chilled.